Kesha says Dr Luke forced her to take drugs and alcohol. 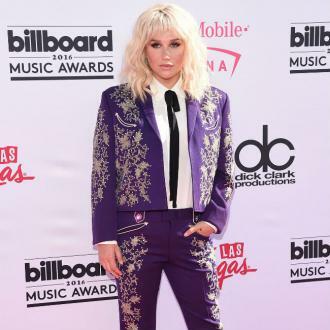 The multi-million selling pop star Kesha has filed a lawsuit against music producer Dr Luke, claiming that he sexually, physically, verbally and emotionally abused her for 10 years - almost killing her. 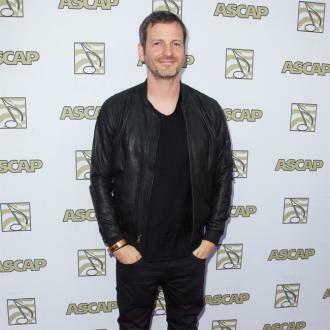 In documents obtained by the gossip website TMZ.com, Kesha claims Dr Luke made sexual advances towards her after signing with him aged 18. She also claims he forced her to use drugs and alcohol to remove her defenses. 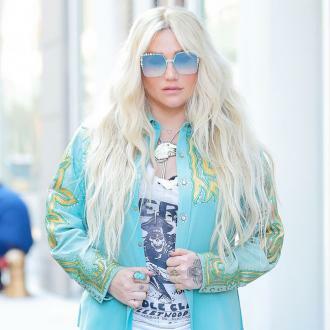 Recalling one alleged instance, Kesha says she was forced to snort something before getting on a plane, with Dr Luke forcing himself on her while she was drugged. She also claims Dr Luke once forced her to drink with him and take "sober pills" - later waking up naked in the producer's bed sore and sick. Kesha's lawyer, Mark Geragos, told TMZ, "This lawsuit is a wholehearted effort by Kesha to regain control of her music career and her personal freedom after suffering for ten years as a victim of mental manipulation, emotional abuse and an instance of sexual assault at the hands of Dr. Luke." The producer says Kesha is a liar who has tried to extort money from him in the past. Filing a counter-lawsuit, Luke says the claims are a pack of lies engineered by Kesha's mother Pebe and her management firm. He claims to have been given a copy of Kesha's lawsuit months ago, which she threatened to file unless he released her from her contract. Dr Luke's lawyer Christine Lepera said Kesha's lawsuit is a part of a "campaign of publishing outrageous and untrue statements." 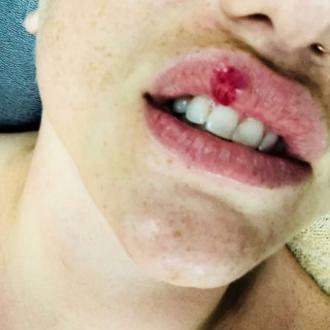 Kesha's attorney Geragos countered, "This is just another pathetic and entirely predictable example of Dr. Luke's continued abuse, and a misguided attempt to keep Kesha under his tyrannical control. This lawsuit has absolutely no basis in fact, the law or reality. 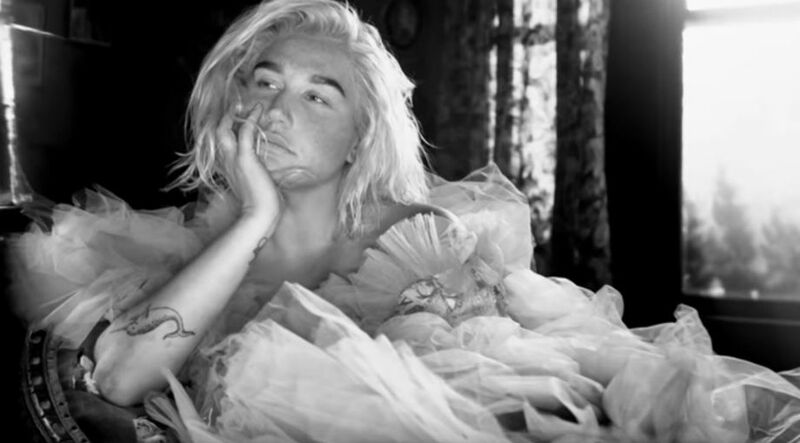 Kesha is focused on reclaiming her voice and her freedom. She is determined to move on with her life and her career by putting this dark period behind her."